With over 20% Americans owning at least one device, wearable technology continues to remain a hot trend among consumers. With expected inclusion of about 50 billion connected devices by 2020, wearable technology is a part of the Internet of Things explosion. While the door to innovation is opened by this connected world, it has also exposed us to certain threats to our cyber security. Several security challenges are posed to these devices due to the massive collection of data, their size, and their portability. Wearable Technology is More Valuable than a Credit Card for Hackers. Due to the sensitivity and sheer size of uniquely identifiable and personal data collected and stored on various wearable devices, they come in handy for hackers thus making data breeches much more valuable than stealing your credit card. Personal data like health information such as heart rate, temperature, and blood pressure too is stored on these devices. Moreover, with so many apps accessible by wearable devices such as Apple watch, your personal banking information, connections to company data, and also your emails and contacts might be stored on your wearable device. The need for policies pertaining to personal mobile devices has been recognized by many companies, especially ones with sensitive data, which is accessible to employees. With workplaces depending on BYOD (Bring your Own Device) see these devices travelling from home to workplace and back with a lot of places in between. The companies thus are looking to update their policies to include a set of instructions for employees about how and when should wearable tech be used in a manner than protects the company or at least poses no harm to it. One of the reason for the popularity but also the most dangerous element of these wearable devices is that it is synchronized and almost mirrors the user’s mobile phone, and the small size makes it easy to lose or vulnerable to be stolen. 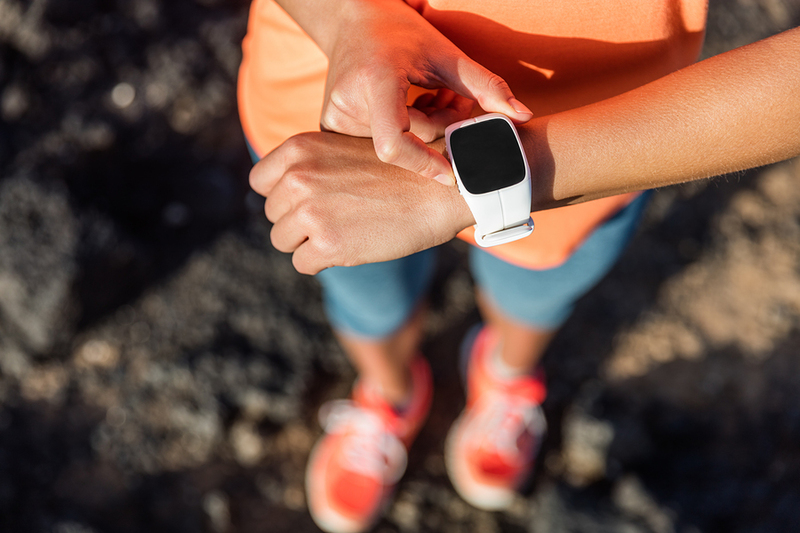 If the wearable device is connected to a user’s phone with access to sensitive information via the company’s network, signal interception can pose a significant risk. The connection is mostly strong enough for the hacker to access the network by intercepting the signal, even if the user is not using the wearable device directly for company related tasks. Despite so many security concerns, wearable also offer a multitude of benefits for both professional and business users. Thus to be aware of these security conditions for wearable devices may help protect your device while still keeping it in use. Cyber Security Professionals recommend that the critical and sensitive is kept encrypted and users should consider a device that offers the remote erase feature. This feature allows the user to delete data remotely and disconnect the device from the phone or other potential sources of data in case the device is stolen or lost.